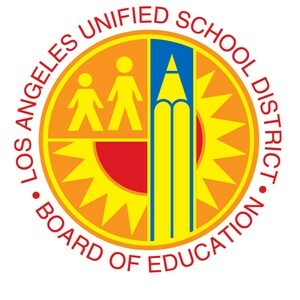 LOS ANGELES – By unanimous vote, the Los Angeles Unified School Board today passed a resolution to reaffirm that every school site in the district is a “safe zone” for students and their families, and that staff can seek assistance or information if they are faced with fear and anxiety about federal immigration enforcement efforts. The resolution was backed by California Schools Are Sanctuaries, a broad-based coalition comprised of community-based organizations, public school leaders from traditional and charter schools, civil rights and immigration advocates fighting to ensure the safety and security of immigrant students. The resolution was co-sponsored by Board Member Dr. Ref Rodriguez, Board President Steve Zimmer, and Board Member Mónica Ratliff. 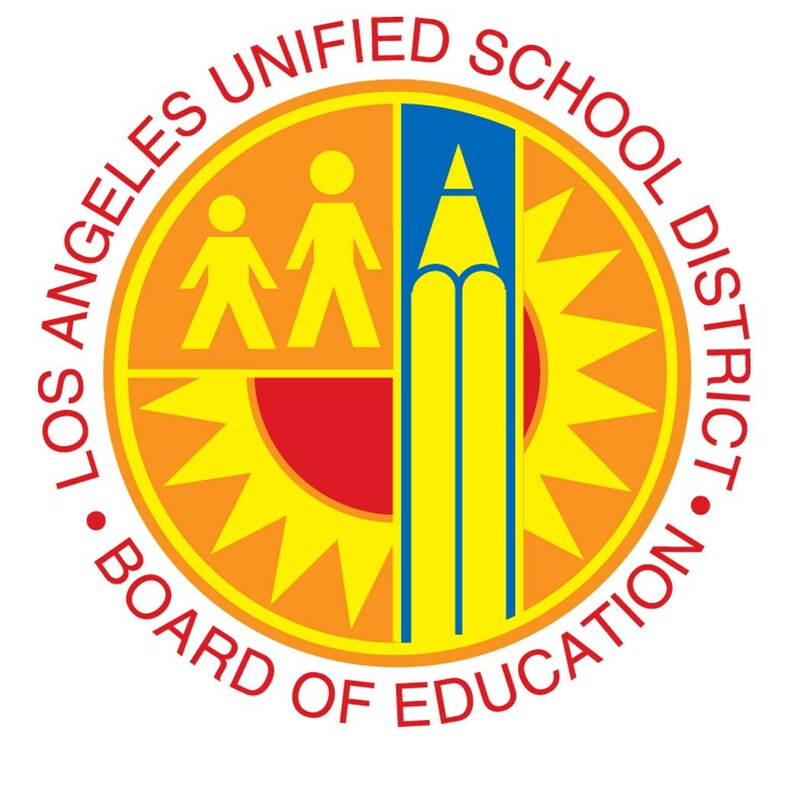 “This resolution makes me even prouder to be part of the L.A. Unified family,” added Board President Steve Zimmer. “Today, we send a clear message to the White House: We will not cooperate with any form of immigration enforcement actions of this administration. But, we send a clearer message to our L.A. Unified students and families: Every L.A. Unified school is safe for every child and every family. The board of education had previously passed a resolution in February 2016, which resulted in the issuance of a guide, which was disseminated to all employees throughout the district, and the creation of Extended Support Sites in every local district, a hotline (1-866-742-2273), and District webpage with immigration resources provided by community partners and legal organizations. The resolution passed today directs L.A. Unified Superintendent Michelle King to develop a plan within 90 days that will train teachers, administrators and other staff on how to quickly respond to ICE agents. This resolution reaffirms that agents will be unable to enter school campuses unless the request has been cleared by the superintendent and district lawyers. Additionally, immigrant liaisons with expertise in immigrant and undocumented populations will be made available at the District’s extended support sites. This resolution also coordinates resources to school sites and ensures school personnel have a deep understanding of how they can support students and families. The resolution asks the District to create a referral network, along with the rapid response network that has already been created to assist students and family members if they are detained by immigration agents. The referral network works with legal organizations to represent students facing removal proceedings and provides family members of students, who are in removal proceedings, with legal resources and information. ‪In February, Romulo Avelica-Gonzalez, a father of four, was picked up by Immigration and Customs Enforcement (ICE) agents while dropping off one of his daughters at Academia Avance Charter School in the neighborhood of Highland Park. Avelica-Gonzalez, who is still in federal custody, has lived in the U.S. for more than 25 years. Syliva Torres-Guillén, director of education equity for the American Civil Liberties Union, said: "Every student in California deserves an equal and equitable educational opportunity. This right applies to students of all races, ethnicities, religions, and immigration status. “Thank you to board members Zimmer, Garcia and Rodriguez for their leadership in the ‘safe zones’ resolutions to keep students and families safe from immigration enforcement in schools."